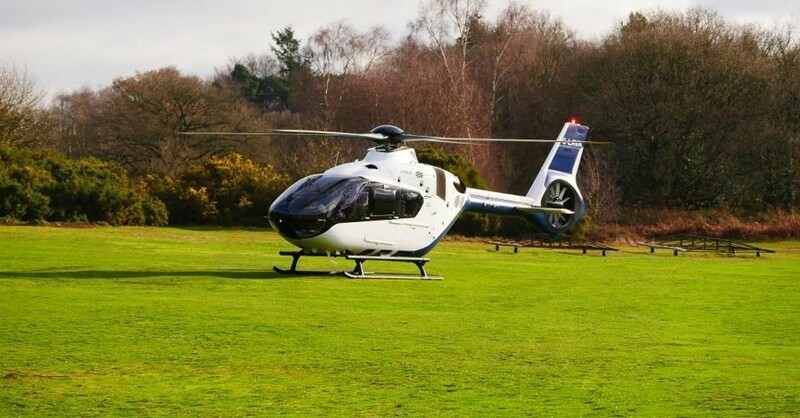 HeliGroup are one of the UK’s leading VIP helicopter charter companies, and sole agent for Hélicoptères Guimbal. 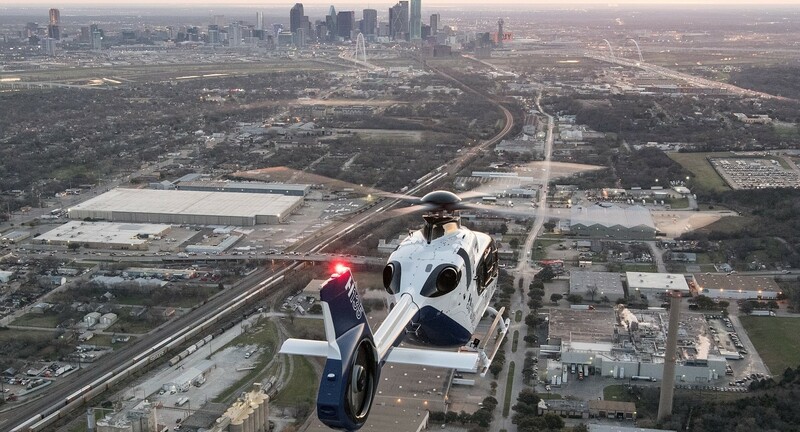 We own and operate a fleet of new Airbus Helicopters from our dedicated charter bases near London. Our in-house team will work with you to tailor your helicopter charter to your exact requirements. Chartering one of our luxury helicopters is the ultimate way to travel. Our experienced pilots and specialist staff will ensure that your personalised charter experience is comfortable, safe and exceeds your expectations every time. Let us know what we can tailor make for you. HeliGroup are one of the only operators in the UK to provide a real-time, live charter quotation tool. This allows you to receive an estimated trip cost for your chosen journey. Try now for a no-obligation real-time charter quote! 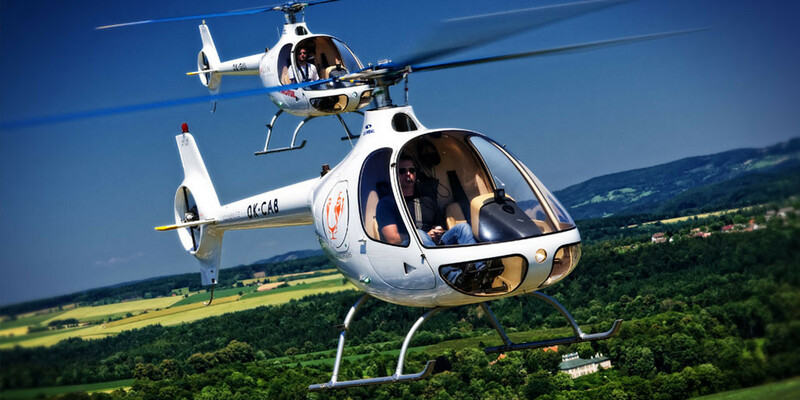 The Guimbal Cabri G2 is a two-seat light helicopter with a three-bladed fully articulated main rotor and a Fenestron-type tail rotor. HeliGroup are the official UK distributor of the Guimbal Cabri G2.